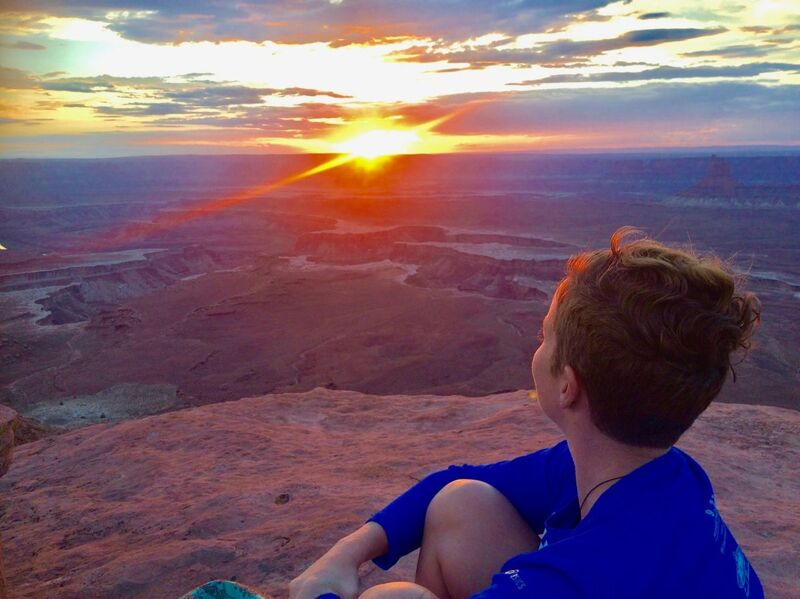 Friends of Arches and Canyonlands Parks connect people to place in ways that continue Bates Wilson's values of exploration, collaboration and stewardship of our Southeast Utah National Parks and Monuments. 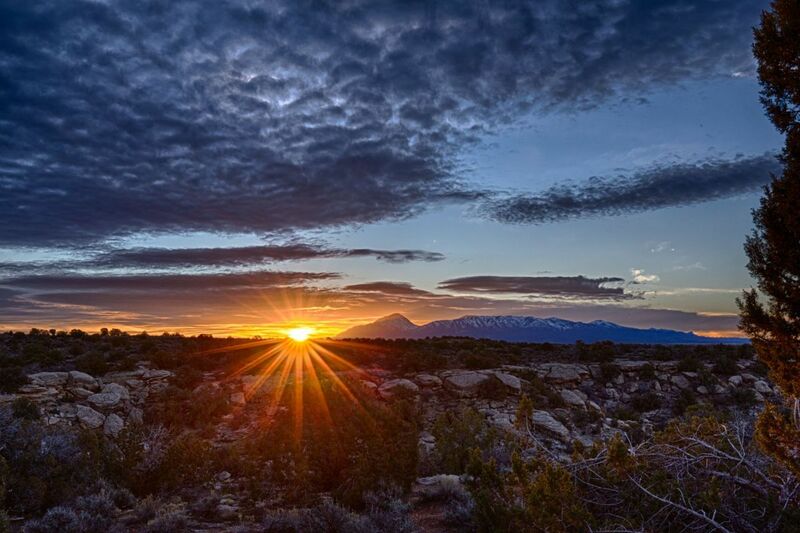 We connect people with the pristine beauty of Southeast Utah's National Parks and Monuments. 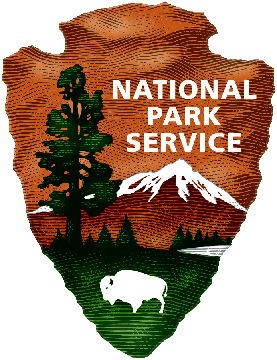 We collaborate with our partners, the National Park Service, the local community, and the visitors to the parks! We work to protect and preserve the natural landscapes and cultural heritage of Southeast Utah's National Parks and Monuments. 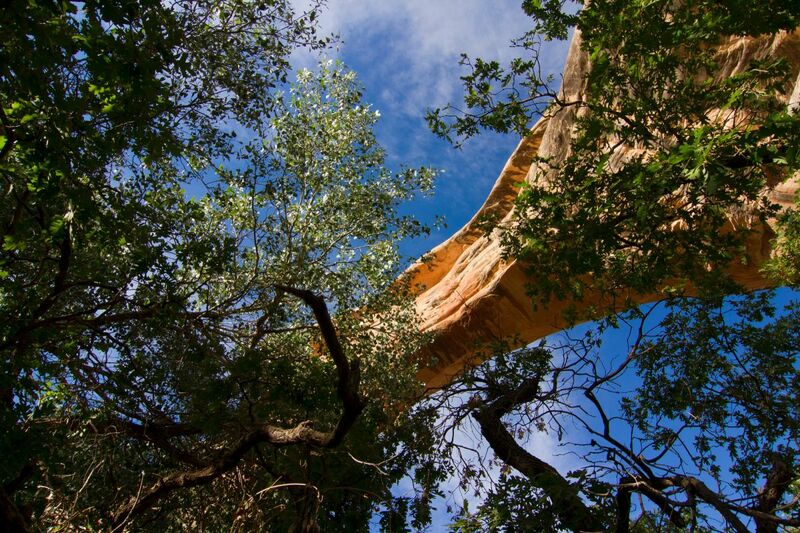 Come, explore Arches and Canyonlands National Parks and Hovenweep and Natural Bridges National Monuments! 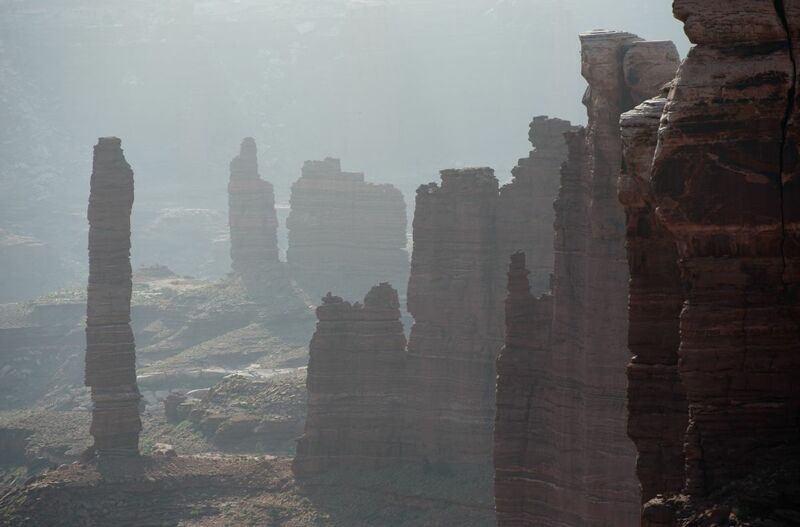 Help secure a positive future for Southeast Utah’s National Parks and Monuments. Donate today as generously as you can. Thank you. 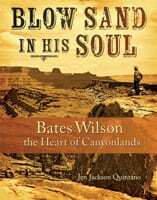 Known as the “Father of Canyonlands,” Bates Wilson’s biography is now available for purchase.